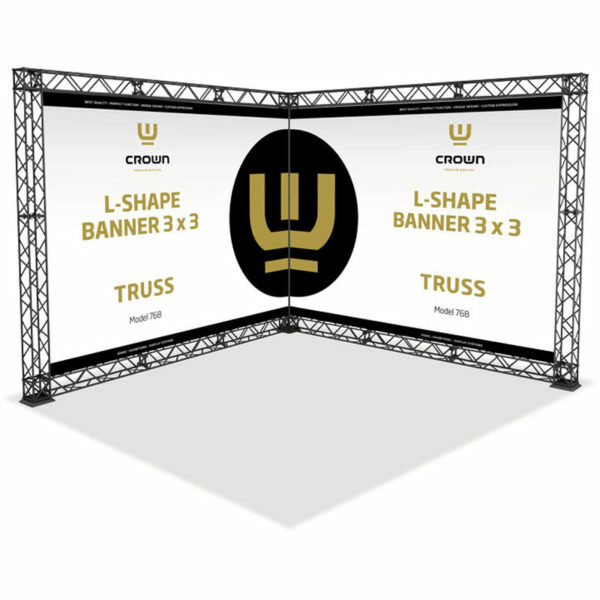 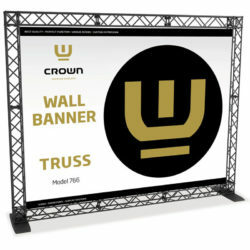 A modular truss system in complete to make a corner in 120″x120 ” and 96″ high. 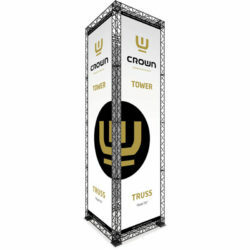 Made in strong and durable materials – aluminum, steel and composite. At the same time it is a lightweight and foldable truss construction. 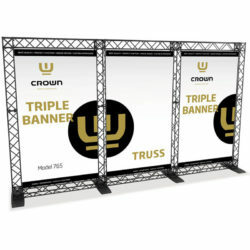 Very easy to assemble, disassemble, pack and carry.